Eye scanner isn’t science fiction anymore. 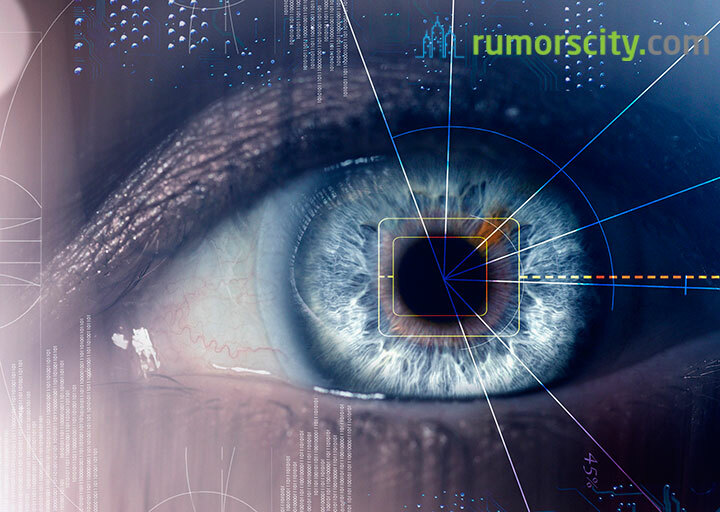 There are reports that the Korean electronics giant, Samsung is working on the eye-scanning technology which will be featured on its upcoming flagship smartphone, Samsung Galaxy S5. That’s right, as HTC and Apple has recently introduced fingerprint sensors in their latest flagships, Samsung is planning to leverage the same eye tracking technology that is used to control motion and keep the screen awake, to unlock the smartphone. Unfortunately, there is no extra information on how this alleged eye-scanning unlock feature or how it works. This feature has not been introduced on any phone, and if the rumor holds true, Samsung will be the first handset maker to debut with this feature on a smartphone. But do keep in mind that all of this information is not linked to any reliable sources or official link. So i’d suggest as with all rumors, take this with a pinch of salt. Samsung has also filed a patent for smartphones designed with a metal body, suggesting a change in material of construction for next year’s smartphone. The report also indicated that Samsung Galaxy S5 would be powered by a 64-bit Exynos 5430 chip and will sport a 16 megapixel camera with enhanced low-light performance and Optical Image Stabilization. Samsung is expected to unveil the flagship model, Galaxy S5 at the MWC (Mobile World Congress) 2014 which will take place in Barcelona, Spain on 24 Feb till 27 Feb 2014.